we scoured the globe (well, we did ask a LOT of friends) and came up with these fantastic and FREE iphone apps for parents. solve the riddle of "what else what that guy in?" this amazing data base covers all movie and television actors. link to your netflix account and watch movies and television from your instant queue as part of your membership. lovely. it is my new favorite way to entertain the kiddos when the doctor is running 30-45 minutes late. 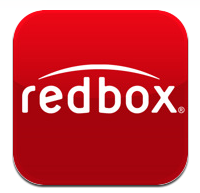 link to your account and be able to see what movies are at your local redbox machine. reserve from your phone. movies are only $1/night. so easy. even if you don't have a kindle you can download this app onto your iphone and purchase books or download any of the free selections that amazon offers. this app allows you to quickly find out what is around you. 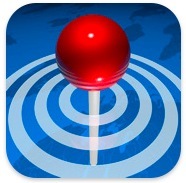 you can easily locate the nearest atm, coffee shop, gas station, hotel, etc. love using this for travel. transform your ordinary cell phone photos into super cool works of art with the fantastic photography app. love it. this app lets shoppers make better, healthier choices at the supermarket. When you scan a product, the software analyzes the information found in the nutrition panel and ingredient list, and comes up with a rating and a tidbit or two explaining the product. you get the good and the bad info on the product and the thing i love the most is that it also gives you a healthier alternative to the product. this app has really opened my eyes to how unhealthy some products are that i thought were good for me and my family. 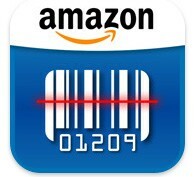 amazon has released this free app that allows you to do comparison shopping. you start by saying the name of your target product, scanning its barcode, typing its name, or snapping a photo. you'll get several results; tap one to see who's offering it with prices and shipping costs listed. of course, amazon hopes it has the lowest price, but it doesn't always win. 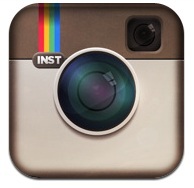 another free app along these lines that you might want to try is "red laser". both are great. you know those crazy black and white square shaped codes that are now popping up everywhere on signs, etc? 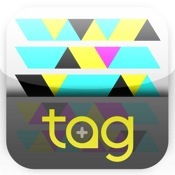 (see above tag reader logo) this is the app that will allow you to scan them and get the information you need! get it. free streaming music tailored to your taste in artists or music style preference. heaven. a tv guide for your phone. find out what is showing, when and on what station. not great timing with summer being in full force now.....but download it and keep it handy for the winter. you will be thanking me. it's summer and that means it is time to camp! 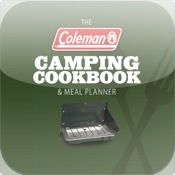 this free app is a great source to plan your camping meals......there great ideas for both the chef and non-chef. such a fun app. 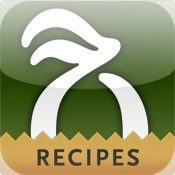 great recipes and shopping lists. makes a trip to whole foods so easy---and fun too! my favorite daily news source at the moment. the californian in me *craves* in-n-out and when we head back we use this to find the first in-n-out we can get to as we cross state lines. if you have never experienced this place, make a point of it the next time you are anywhere near (california, texas, arizona, utah or nevada). 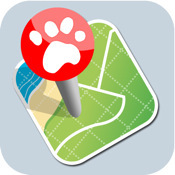 this app identifies pet friendly parks, hotels, etc. near you. i think it comes in especially handy when you are traveling in a new place with your pooch. 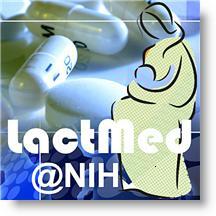 drug reference for drugs that cross the mammary barrier---what a wonderful app for nursing mothers. my husband likes to call starbuck "four-bucks" because every time i go i can't spend under $4. ugh! but who can resist?! i wish that they had a punch card so that my addiction would be at least worth a free coffee every once in a while. 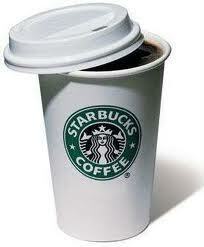 i finally found the solution (thanks to an equally addicted friend)--the starbucks mobile app! you earn a free coffee every 15 visits if you pay with a gift card registered to your app. if you don't have a gift card, buy yourself one and just keep re-filling it! it's about time you get something *free* from starbucks. you pay for your java via your phone with unique barcode linked to your gift card on file. amazing. this app aggregates made-for-mobile versions of top news sources into a single, intelligently organized, fully customizable mobile newspaper. 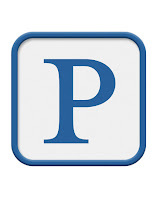 i just learned about it and it is quickly becoming one of my favorite apps. this is an easy-to-use voice recognition application that allows you to easily speak and instantly see your text or email messages. they claim that it’s up to five times faster than typing on the keyboard.....i am not sure about that, but is *is* pretty cool. this app gives you speed trap alerts tailored to your exact gps location. who wouldn't love this?! this app gives you real-time status for flights, real-time itinerary push alerts, live weather reports, route maps, hotel information and car rental information----it really makes your travel a breeze. 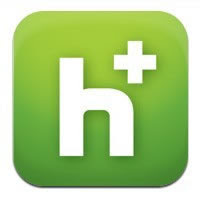 we got rid of our cable television (more on that in a coming post) and we are now addicted to hulu plus. s tream thousands of episodes from hundreds of current and classic TV shows to your iphone with a hulu plus subscription. (only $7.99 a month). Now you need a companion list for us Android folks! hehe Sadly Netflix has yet to hook up with the Android, which makes me a sad panda. I also have a suggestion for parents, who have kids of 5-10 years old. It also makes sense to consider such an educational iPhone app as Kinder Hangman it is an interesting iPhone game that is very useful for development of kids and allows children to learn new words easily. Learning process is organized as an interesting game with graphical themes and animations. It is a good game that kids usually like very much. So, parents can use it to keep kids busy. 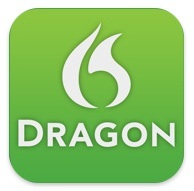 This app is not absolutely FREE, but it costs $0.99 only, so it is almost FREE. Toddler Lock - locks the phone with an art and music app so that your lil one can play but not delete or add things to your phone. what a great app! i need to find that one!